Discovery Cove Competition with FloridaTix! Home / Posts / Parks / Discovery Cove / Discovery Cove Competition with FloridaTix! In 2011 Discovery Cove opened their newest attraction The Grand Reef – wade, swim or snorkel through waters packed with exotic fish, eels, lionfish, sharks and rays. To celebrate we are giving you the chance to win a goody bag full of treats! 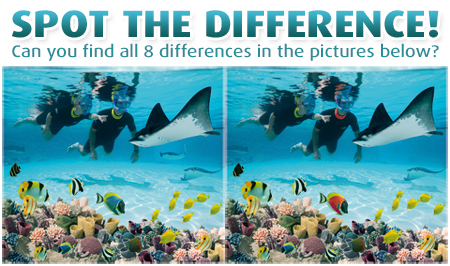 All you have to do to WIN is play our Discovery Cove Spot the Difference game. If you have all 8 differences correct you will be entered into a draw and the first 20 people to be drawn will win a Discovery Cove goody bag including a £5 Love2Shop voucher. 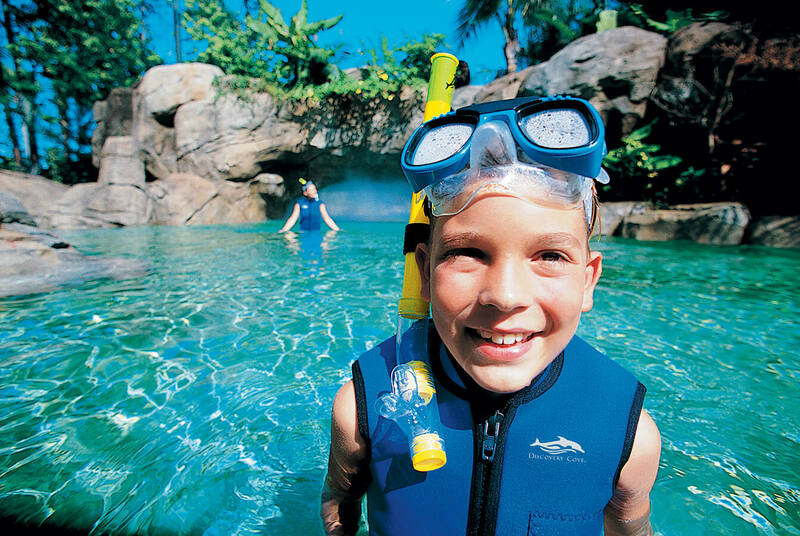 The FloridaTix Discovery Cove Quiz will run from 16th – 30th September 2011. All entries must be sent to [email protected] 20 people with the correct answers will be drawn and win 1 goody bag per person. 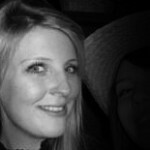 Winners will be announced on 3rd October 2011.